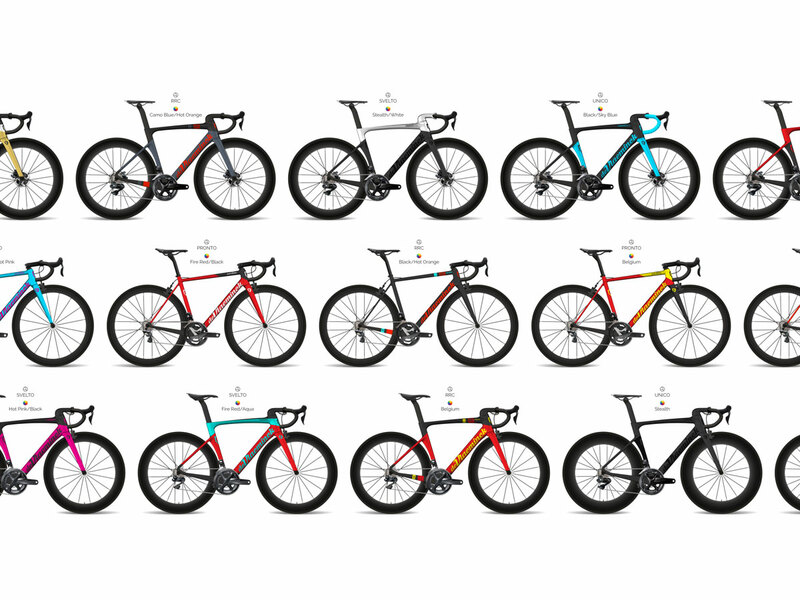 Roger wants your dream bike to become reality. Therefore we paint the frame according to your wishes. 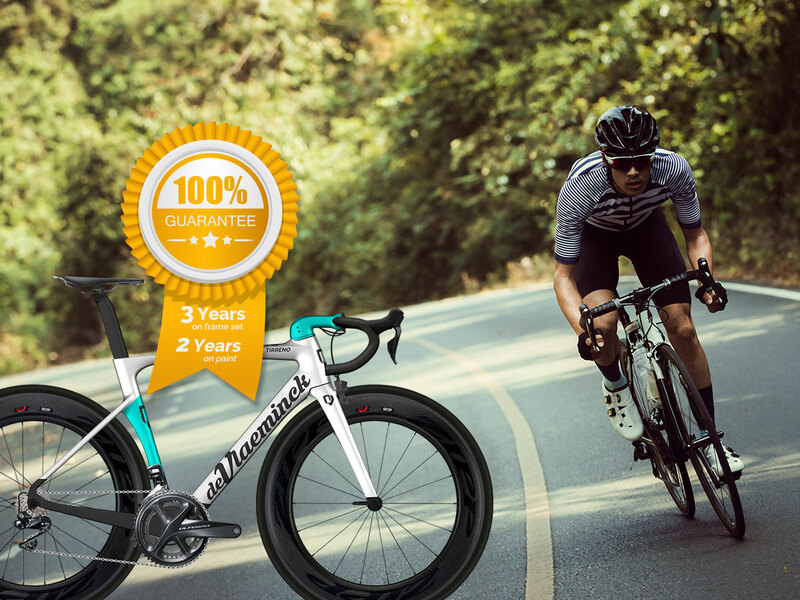 Therefore we build the bike with your choice of components. 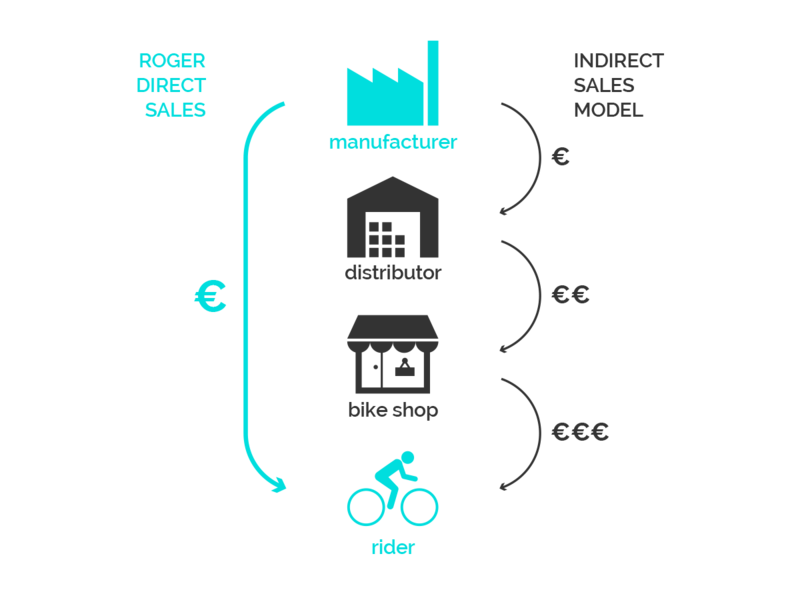 Therefore we sell directly to the rider and not through distributors and dealers. This allows us to build that dream bike for you at the lowest price possible. However, we do have the Dealer Connection Program. Dealers can join this program to benefit from our #BuildYourRoger system and act as a showroom for Roger’s bikes. Therefore we give you a guarantee of 3 years on the frame set and 2 years on paint.